Mulch Farmyard Manure improves the quality of your soil by adding all the essential nutrients it needs. Suitable for fertilising planter beds, vegetable plots and improving poor quality and clayey soil. 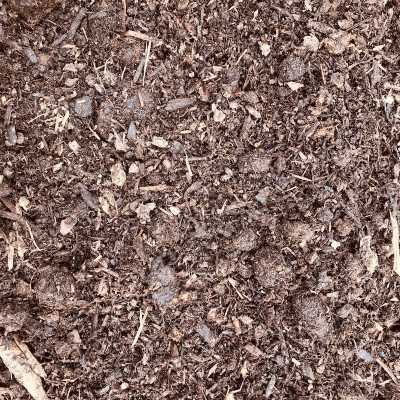 Mulch Farmyard Manure contains a careful blend of farmyard materials which has been composted to create a rich organic manure. Always wear gloves when handling product. On opening the bag there may be a slight odour but this will disappear when the exposed to air. Not suitable with ericaceous plants. When Mulching beds apply 50mm to 80mm. Protects soil from extreme heat and drought in summer and cold extreme cold in winter. When digging into soil apply 50mm to 80mm and dig or rotorvate 150mm to 200mm deep. Vegetable Plot application works best in spring and autumn.